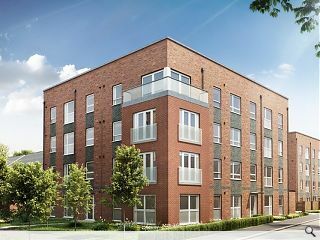 Barratt Homes have launched the first phase of housing at the former Scottish Power site in Cathcart as part of a staggered release of properties. Plans filed by Cooper Cromar Architects entail adding a penthouse elevation to Cathcart House as part of its residential conversion, clad in fibre cement rainscreen, with deck access provided from a rear courtyard elevation. As part of the development existing feature walls will be relocated and rebuilt together with an original sundial, which will form the centrepiece of a feature entrance square. A second release of apartments will take place early in 2019. Really tragic looking scheme. Perhaps Cooper Cromar should stick to big bland shiny office buildings. Looks great, redevelopment is always good! 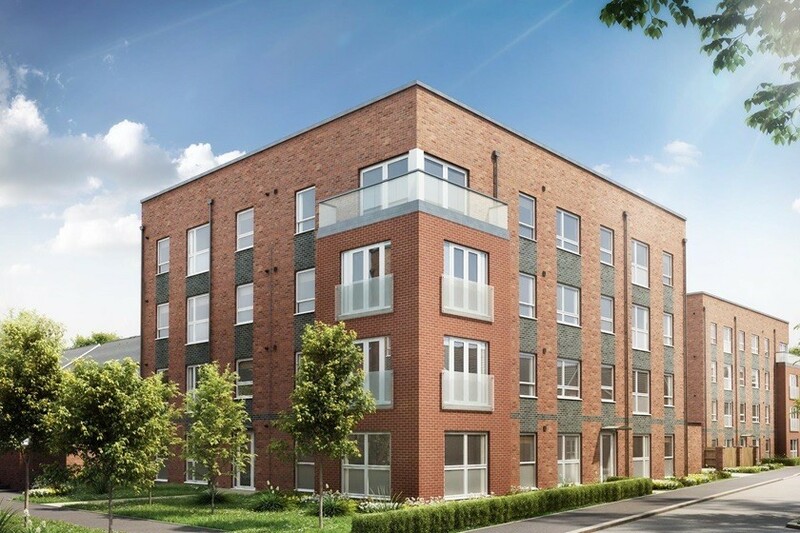 BTW, the Barratt newbuild scheme pictured has nothing whatsoever to do with Cooper Cromar. Is it really so hard to elevate the ground floor flat half-story up allowing people to live freely with curtains/blinds open? What's the point of buying the flat, when you (in reality) exist in the darkness 24/7? #5 in short, yes, it is that difficult.